This is where it has to happen! Tickets for the national tour of Fun Home are now on sale in Boston. The Tony Award-winning musical will play the Boston Opera House from October 17 through October 29. Based on Alison Bechdel’s graphic-novel memoir, Fun Home features a book and lyrics by Lisa Kron, music by Jeanine Tesori and direction by Sam Gold. The musical introduces us to Alison at three different ages, revealing memories of her uniquely dysfunctional family—her mother, brothers and volatile, brilliant, enigmatic father—that connect with her in surprising new ways. A finalist for the Pulitzer Prize, Fun Home is a refreshingly honest, wholly original musical about seeing your parents through grown-up eyes. The cast of the touring production includes Kate Shindle as Alison, Carly Gold as Small Alison, Abby Corrigan as Medium Alison, Robertf Petkoff as Bruce Bechdel, Susan Moniz as Helen Bechdel, Victoria Janicki as Joan, Robert Hager as Roy, Henry Boshart as John and Luke Barbato Smith as Christian. Fun Home made history by becoming the first Broadway musical written by women to win the Best Musical Tony, and the first Tony-winning musical to have a lesbian as its main character. Tesori and Kron also won the Tony Award for Best Original Score. It won five Tony Awards in all, including Best Book (Kron) and Best Direction (Gold). 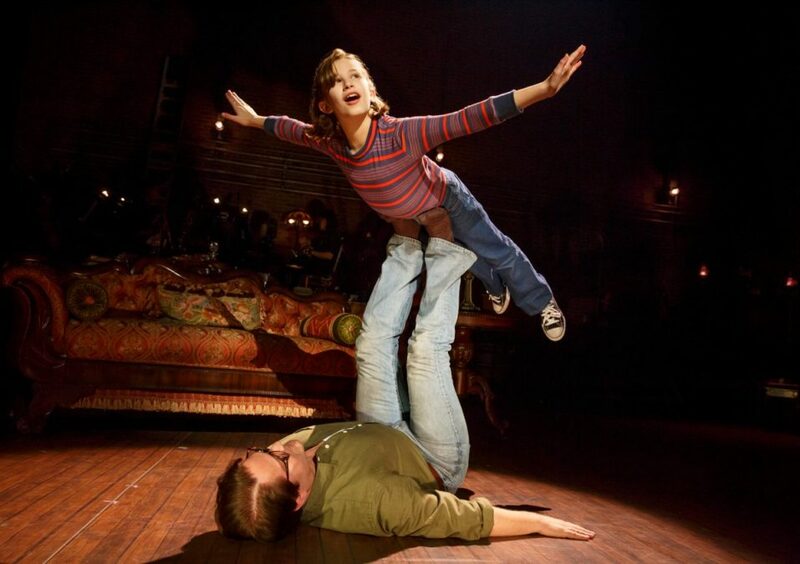 Get your tickets to see Fun Home today!